At the highest position within the Assassin Order stands the Mentor, who is charged with passing on the accumulated knowledge of one generation of Assassins to the next. 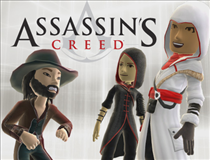 Think you know all there is to know about Assassin’s Creed? 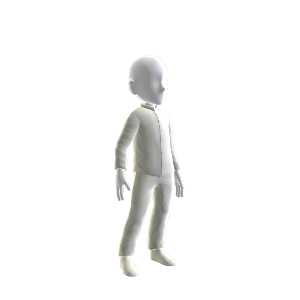 Outfit your avatar as the Mentor and show it.